Serve as a volunteer guide or mentor for someone reentering the community after serving in prison. All that is needed is the desire to help. 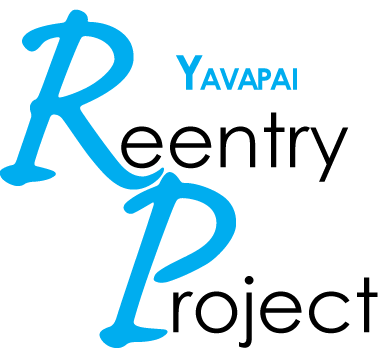 Register for this free class at info@YavapaiReentryProject.org or (928) 708-0100.